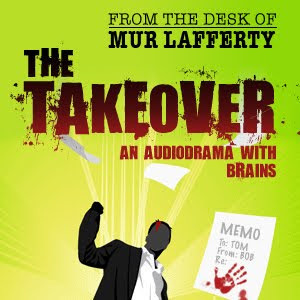 In this episode, Christiana Ellis and I tackle Mur Lafferty's audio drama, The Takeover. In this episode we cast the characters of Maureen, Caroline, Phil, Jeremy, Allison, Dr. Jason, Matt, Dzoba, Kevin, Annie, Nick, and James. NOTES: Below are the polls, one per character. You decide which of us did the best job casting that role. 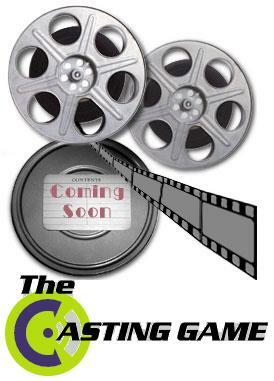 The winners of the poll will be announced before Episode #6 of The Casting Game drops in the feed.